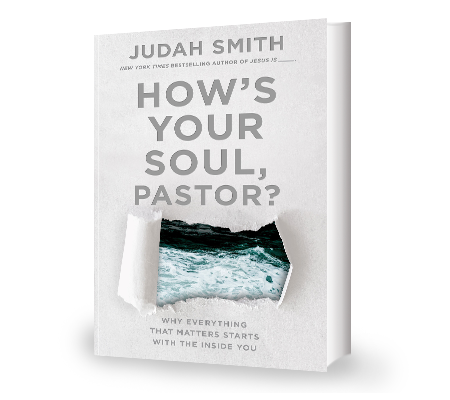 We’ve been interviewing pastors… Why? We want church leaders to realize they’re not alone in the unique struggles they face. Watch interviews from those willing to share their struggles with worry, criticism, disillusionment, comparison, grief, burnout and more. The good news is these stories don’t end there. Be encouraged as your discover how your peers found hope, joy and restoration in the midst of their trials. Watch a few and let us know if you have a story to share.